Hi friends! It’s Wednesday and time for our pet of the week. This week’s pet is Izzy. 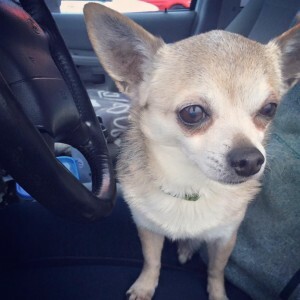 Izzy is an adorable 14 year old chihuahua. She was dumped at a kill shelter before being rescued. Though she is a senior, she is in great health and is current on vetting. 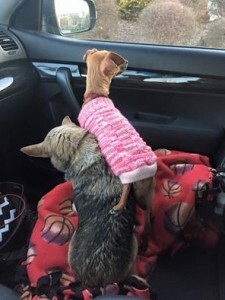 She loves going on car rides and walks. 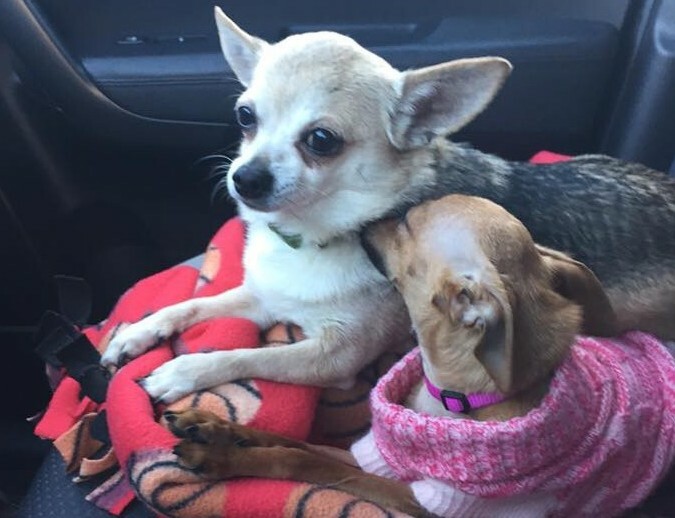 She is great with other animals, and loves hanging out with her best friend and foster sister, a special needs chihuahua named Tinkerbell.